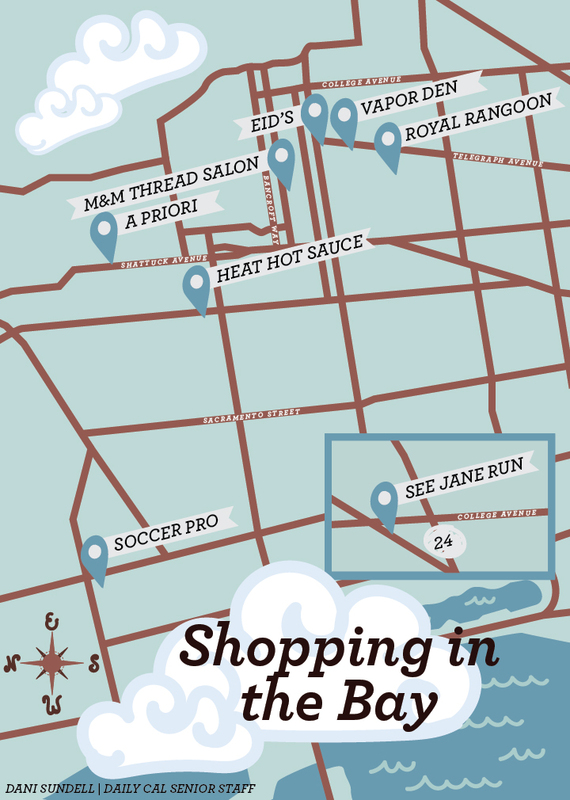 Don’t know where to do your holiday shopping? Do you always buy your parents oversized Cal T-shirts and mugs and want to switch up your gift-giving routine? Check out our map of Berkeley below to get ideas for where to buy gifts for your friends and family.